When you’re in pain, you can’t concentrate on what’s important in life. Your ability to live a full and active life is diminished. Your relationships suffer. It’s difficult to put a smile on your face. At Roots Chiropractic, we understand what it feels like and pride ourselves on judgement-free care. No matter what state of health you’re in, we have one sole focus: to help you recover and improve your life. We offer same day appointments, accept insurance and CareCredit, and offer flexible payment plans. Start living a life free from pain – Call (720) 489-8000 or book an appointment online now! Dr. Johnson has a wealth of tools at his disposal to help you. 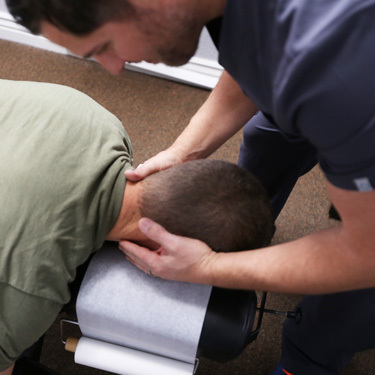 He uses traditional, hands-on methods like Gonstead or Diversified, as well as noninvasive instrument-based techniques such as Torque Release Technique™ and Activator®. Your adjustment will be tailored to what is best for your situation, which includes an extremely gentle touch for babies and children. We’ll explain to you what to expect before giving you an adjustment so that there are no surprises. 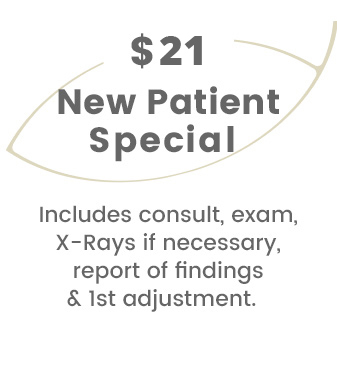 Take advantage of our $21 New Patient Special – Call (720) 489-8000 or book an appointment online now! Call us at (720) 489-8000 now!